Early registration for fall 2015 begins today for current students and March 23 for new students. Ready to take classes now? No need to wait with our flexible Monday starts. 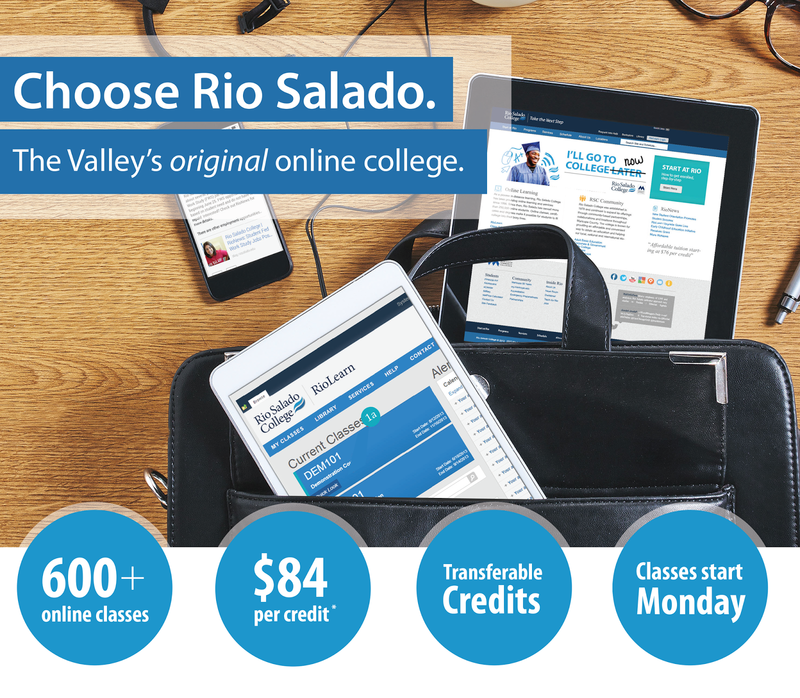 Begin choosing your classes now at www.riosalado.edu/schedule.